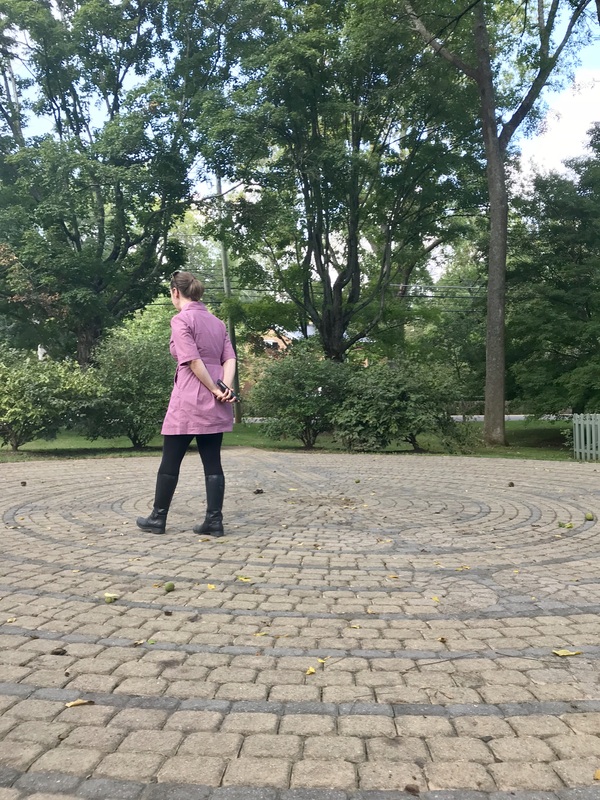 Abingdon's Meditation Labyrinth is a labyrinth and meditation space on private property, open to all. The Labyrinth is open from dusk until dawn. The Medieval design was inspired by the famous labyrinth at Chartes Cathedral. Access from Valley Street (free street parking across the street on the north side of the street) or by foot from Plumb Alley.